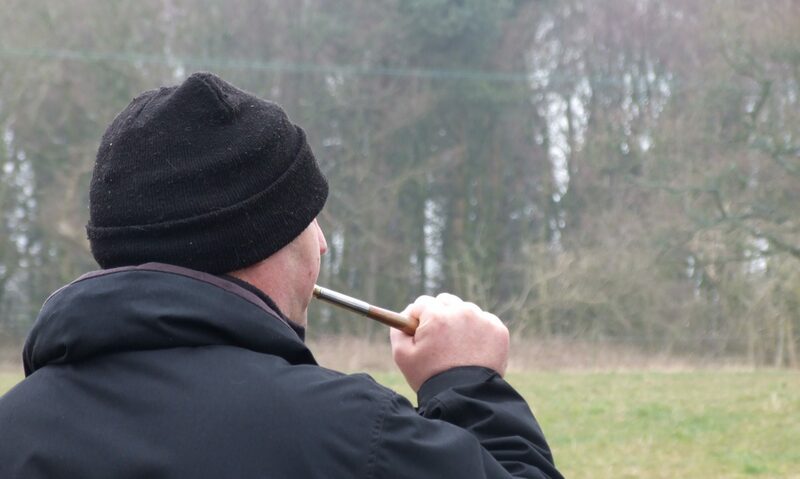 Two men have been served a summons to appear at court in connection with hunting offences and an assault following an incident at the Thurlow Hunt last Boxing Day. At around 2pm on Tuesday, December 26 police were called to reports of an incident between a hunt group and hunt monitors in Trundley Wood, off Bury Road near Great Thurlow. A 19-year-old man and a 58-year-old-man both from the Great Thurlow area have been summoned to court where they will be charged with intentional hunting of a mammal with dogs, contrary to sec.1 of the Hunting Act 2004. The teenager will also be charged with assault by beating and the man will be charged with common assault. Both men are due to appear before Ipswich Magistrates Court on July 9.